An assortment of upgrade cards lets you customize your Fleet Troopers to match the battles you expect to face. 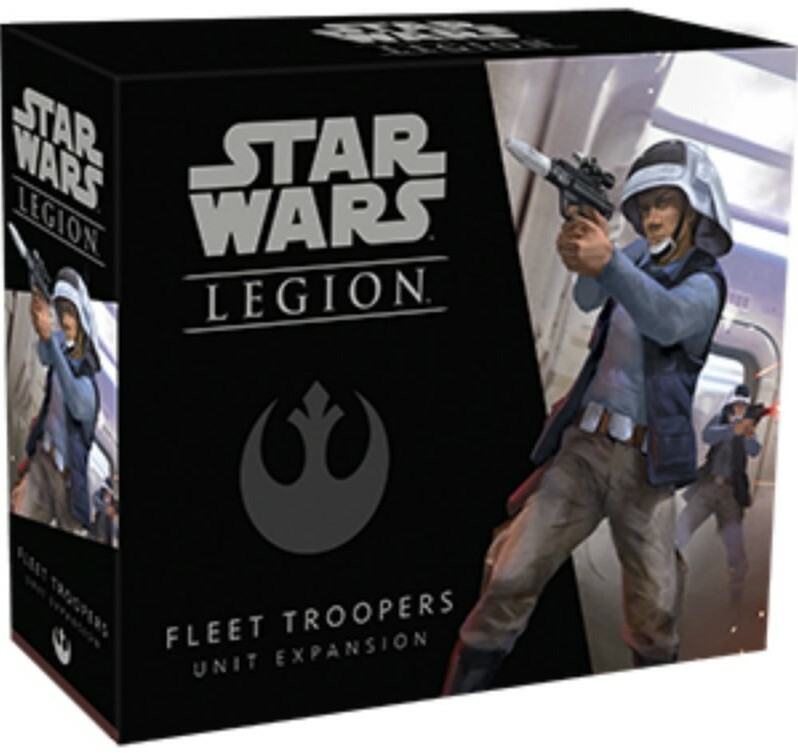 After all, whether you’re battling in the tight corridors of a starship or on a more open battlefield, your Fleet Troopers can make the difference in your fights. 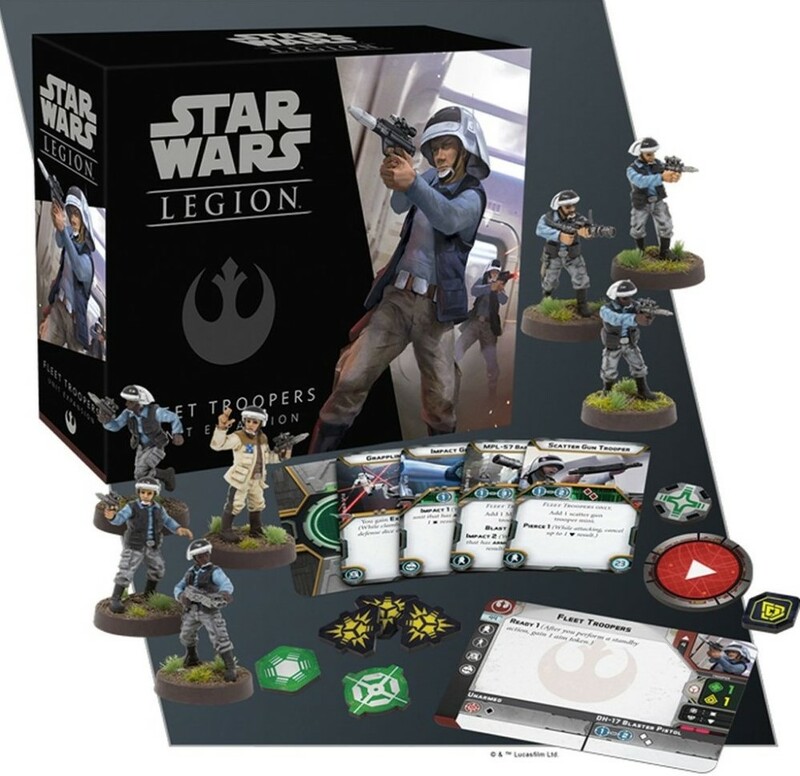 Releasing alongside the Leia Organa Commander Expansion, these two expansions promise to shake up Rebel Alliance tactics for Star Wars: Legion.